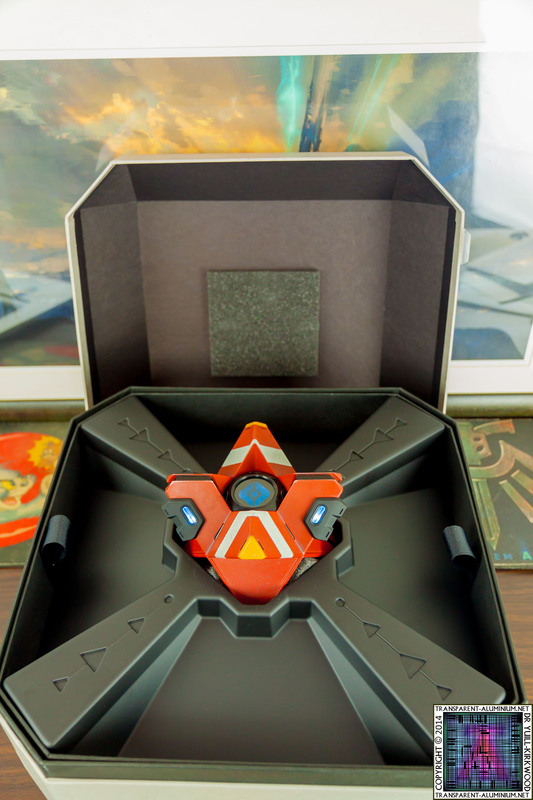 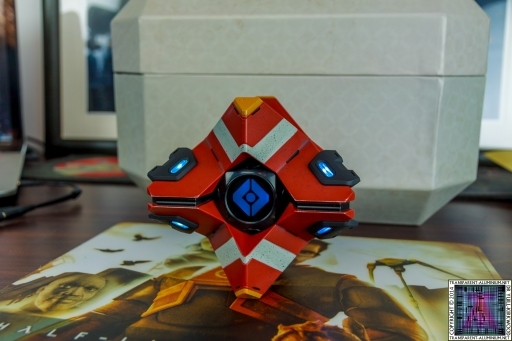 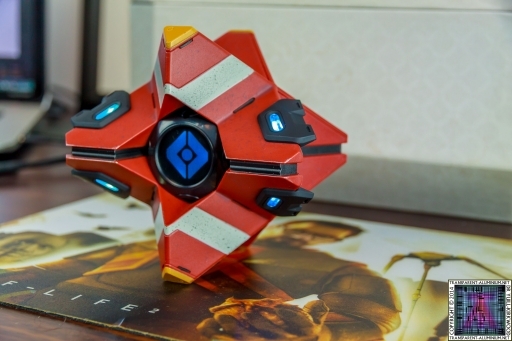 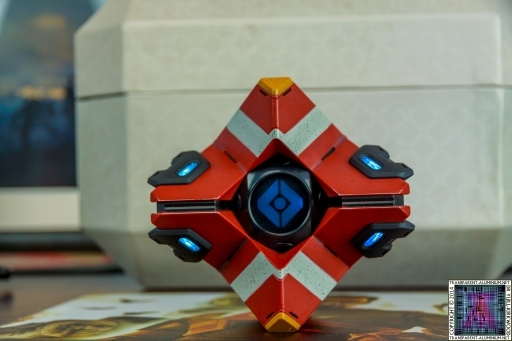 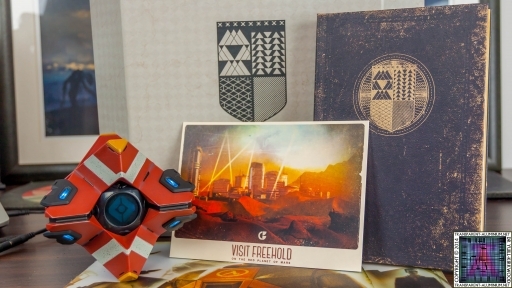 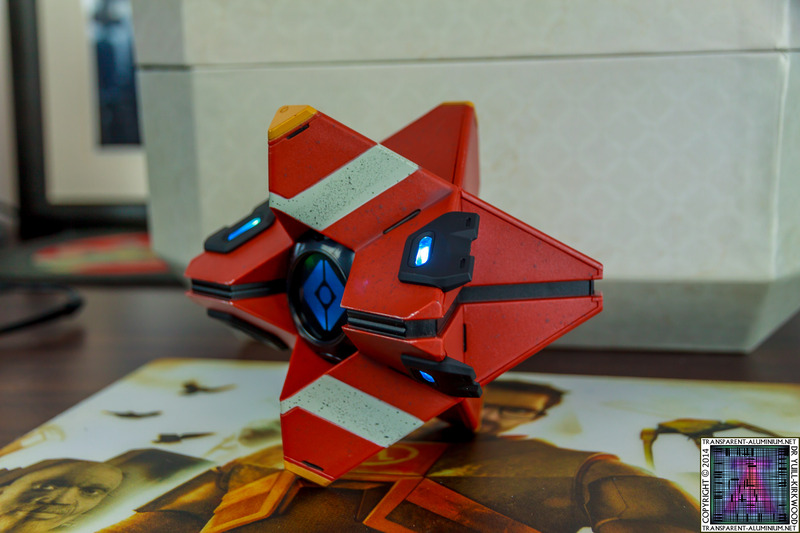 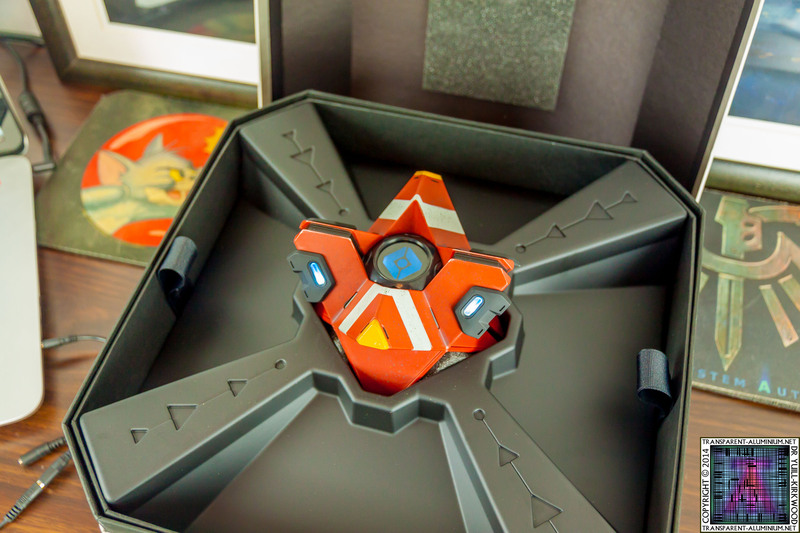 Greetings Space Cadets, take a look at the photos from my Destiny Ghost Edition for the XBOX ONE and check out my unboxing video here. 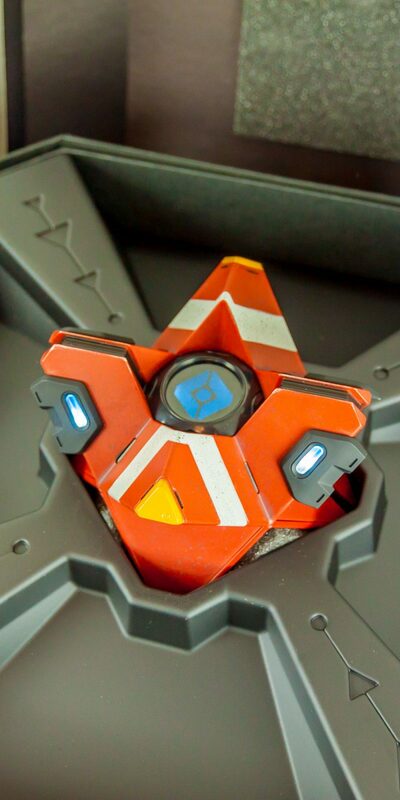 Don’t forget to take a look at my YouTube channel for more videos and to Like and subscribe. 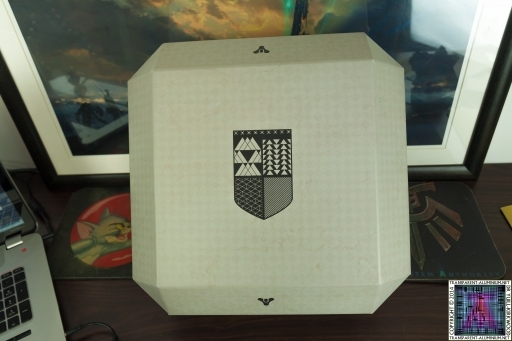 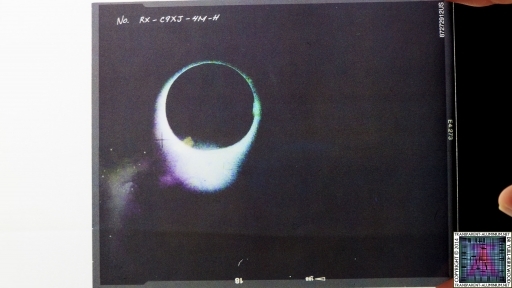 That Wizard Came From The Moon. 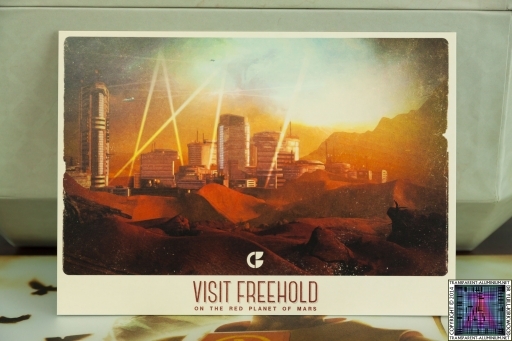 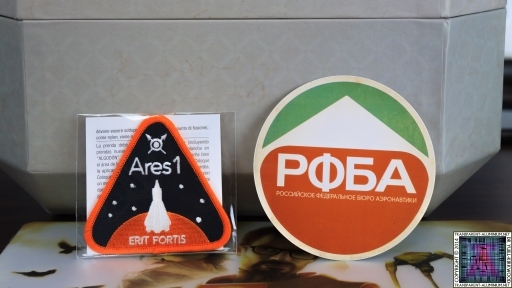 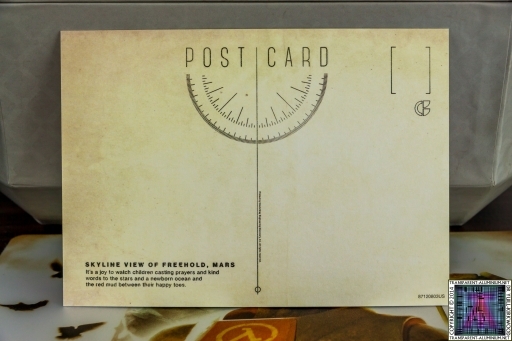 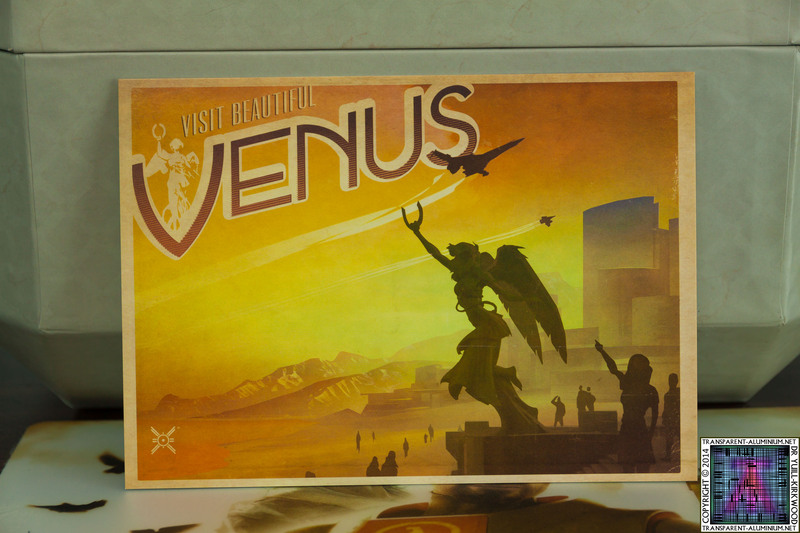 Postcards from Mars (I have that book too). 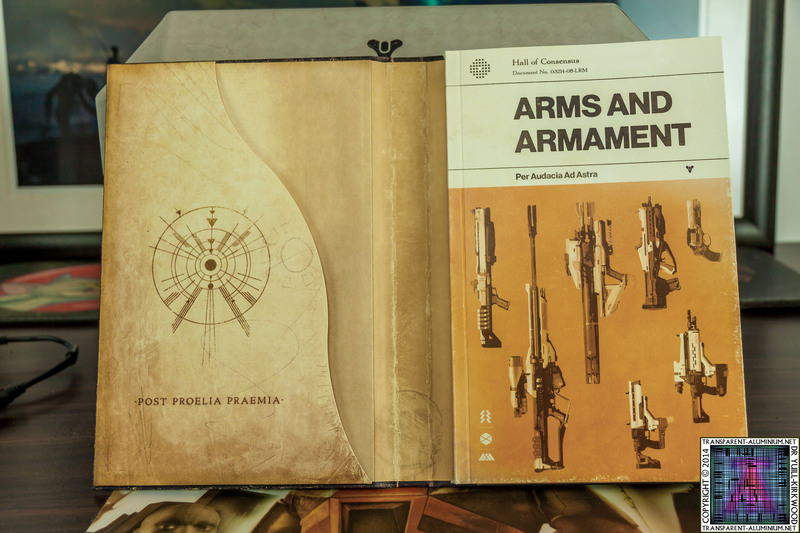 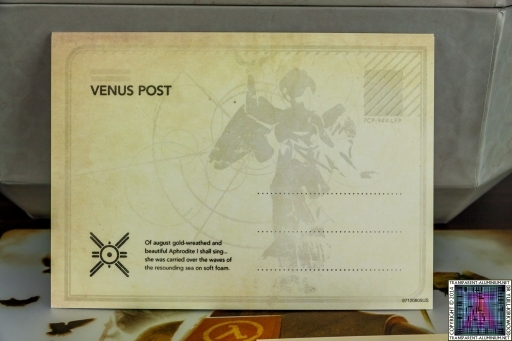 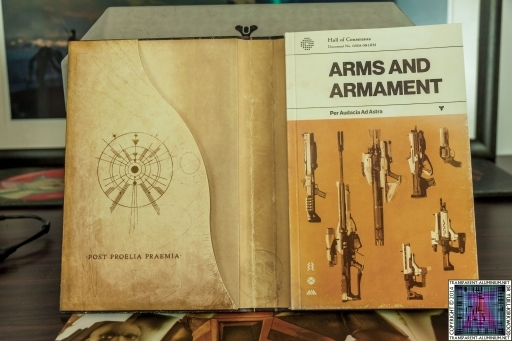 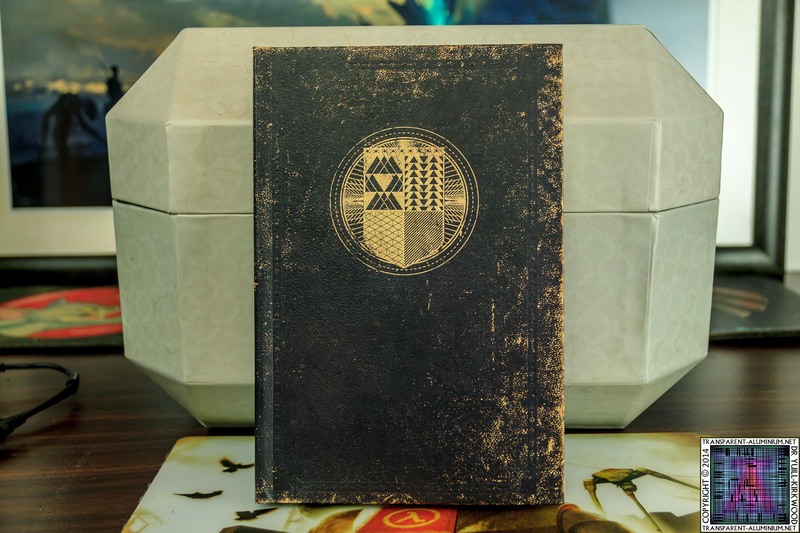 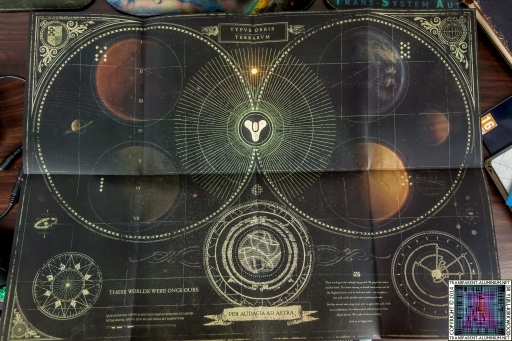 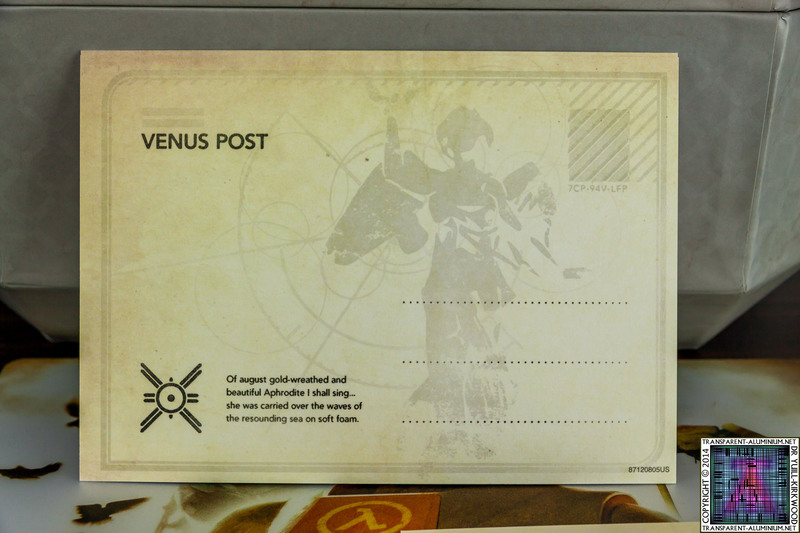 Picture from the Destiny Limited Edition Guide. 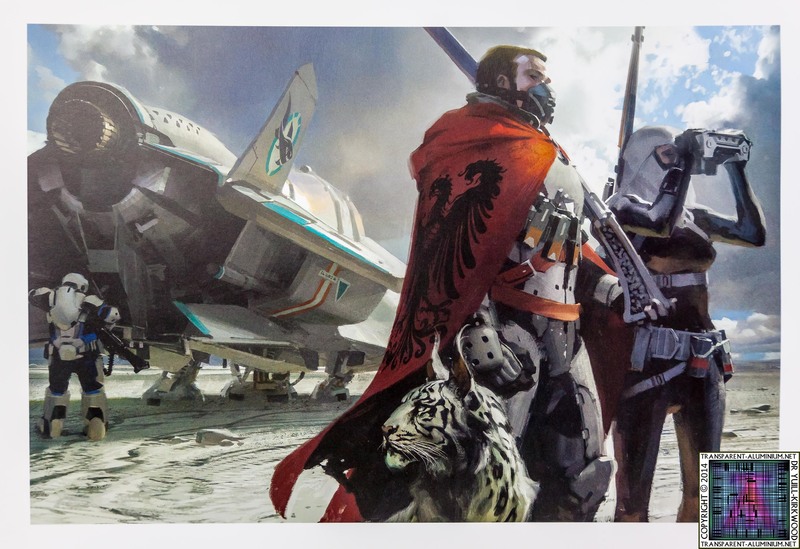 The jacket from the Destiny Limited Edition Guide. 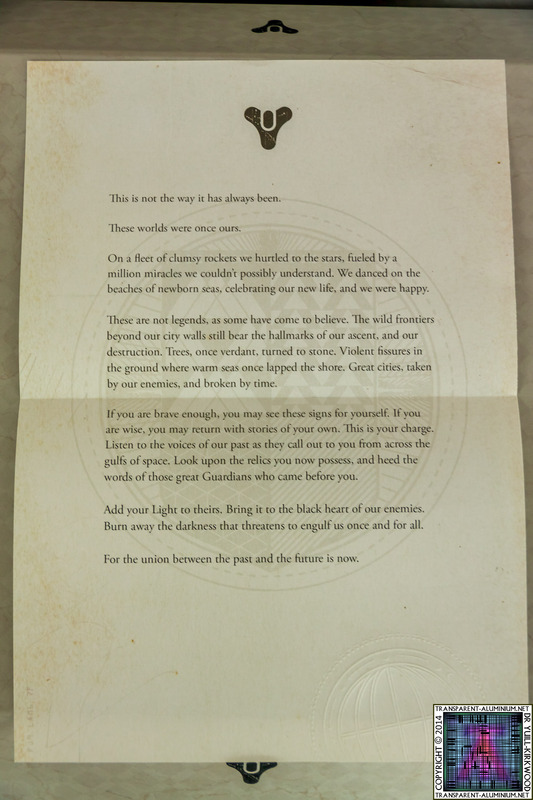 Destiny Ghost Edition Reviewed by DR Ravenholm on September 14, 2014 .